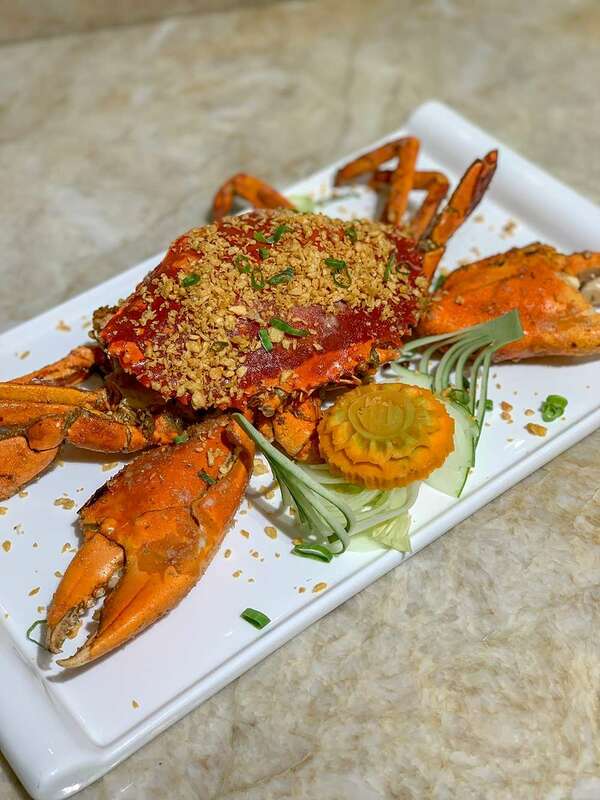 FROM its original spot found in downtown Cebu corner Plaridel Extension to its restaurant located on Gen. Maxilom Ave., Cebu City, Minnan Chinese Cuisine continues to expand its reach by opening its third restaurant, Minnan Seafood Restaurant, this time on the streets of Mandaue City. 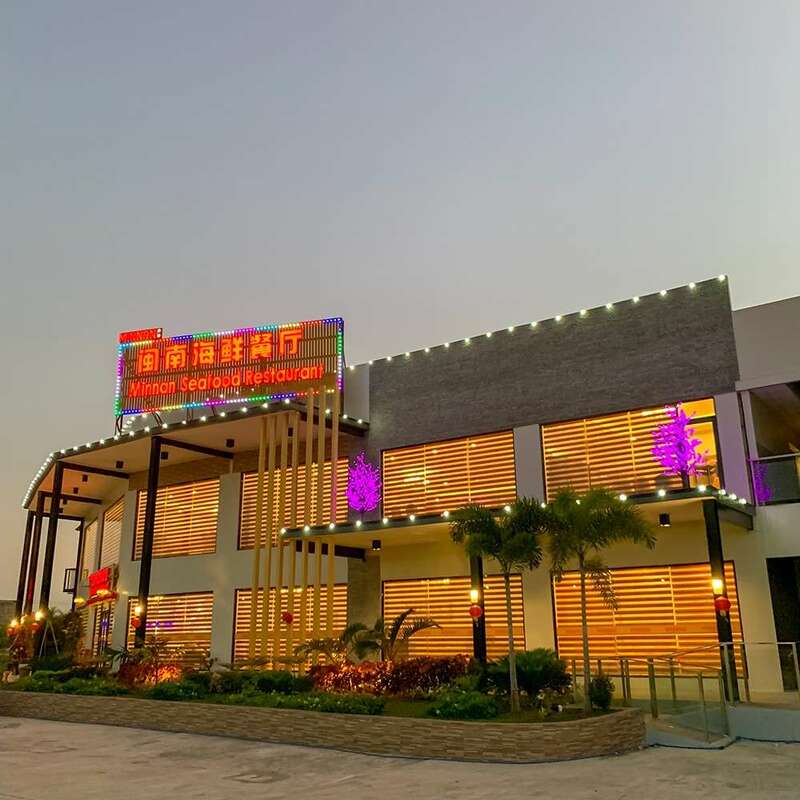 The newcomer in Mandaue opened last Feb. 4 in response to the demand of residents who have known Minnan for the longest time and live in that area. 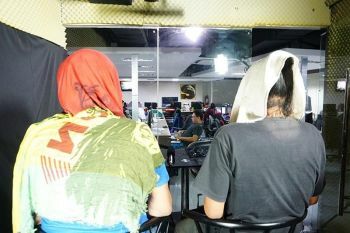 Because of Minnan’s popularity (a SunStar Best of Cebu winner) with both locals and tourists, getting a table at its first two restaurants can be very difficult. 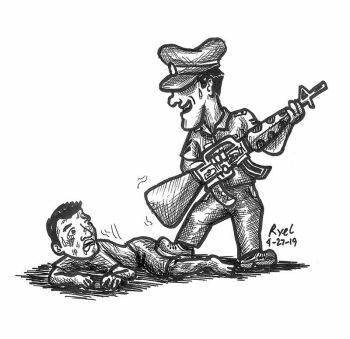 Hence, the third option. 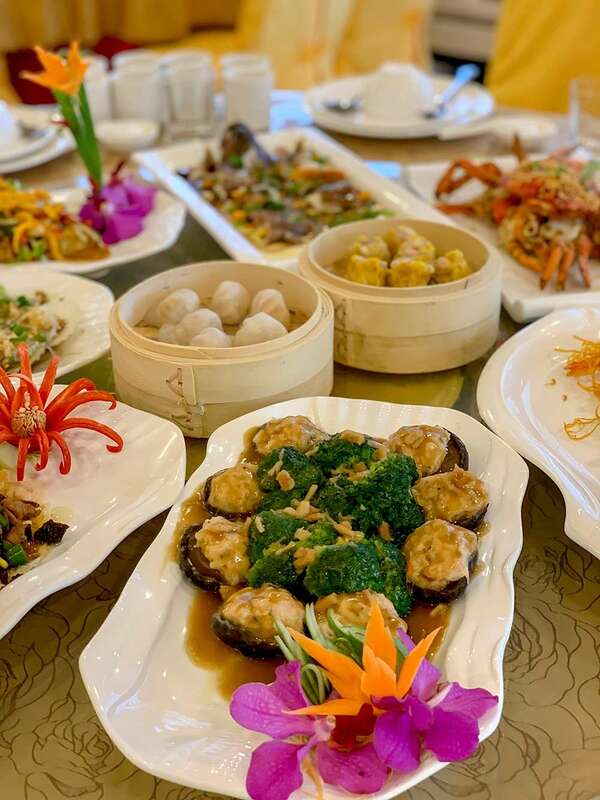 Minnan serves hot pots, a wide selection of live seafood that can either be fried, steamed or sautéed, fried specialties, Fokkien and Cantonese dishes, and Sichuan special cuisine. All of these come in small, medium and large servings. Look forward to the new dishes served at its latest expansion. 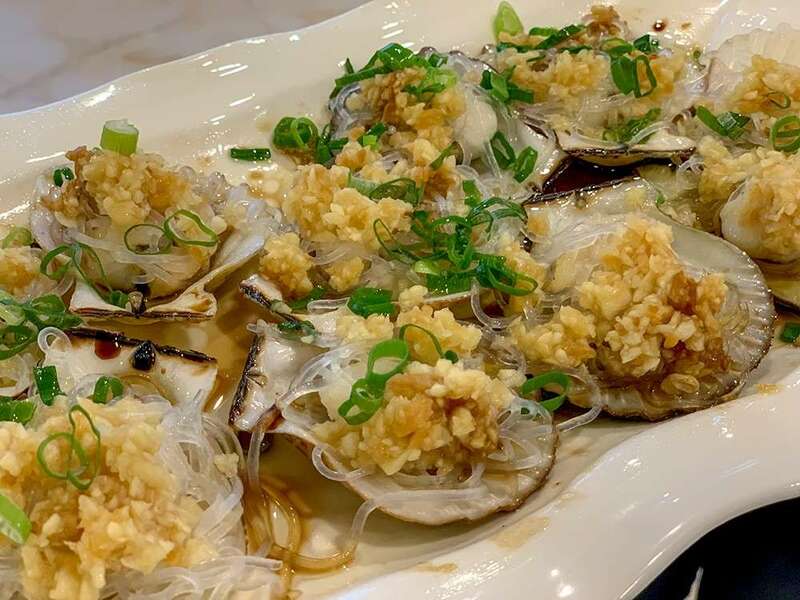 Some of these include soup specials, some with medicinal qualities, the stub mushroom with scallops sauce, shrimp scampi with mango mayonnaise, siomai and steamed hakkao, beef with pepper dish, steamed scallops with garlic, and the chicken mango dish. 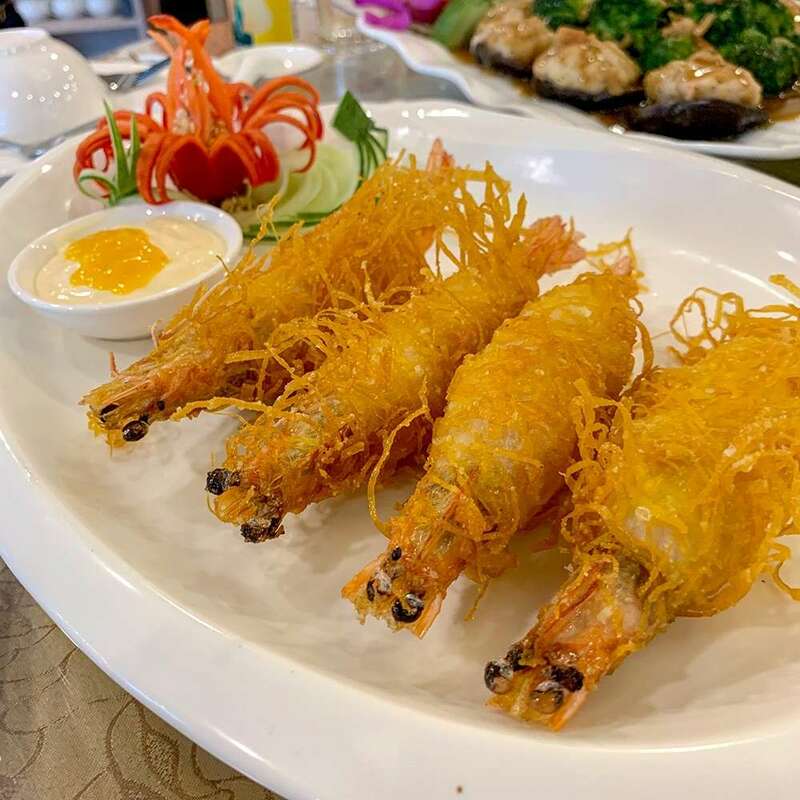 Minnan continues to serve up that straightforward Chinese fare, only this time in a bigger place that can cater to more than 300 diners with its two-storey structure. It has four function rooms made for private events from birthdays, parties and other special occasions.